Instant soup mixes are dull and always feels artificial. 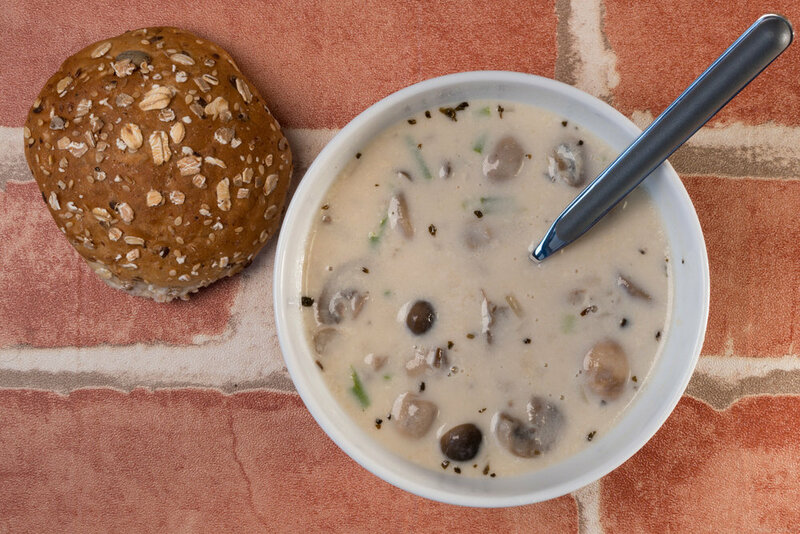 A good soup should have a lasting taste. 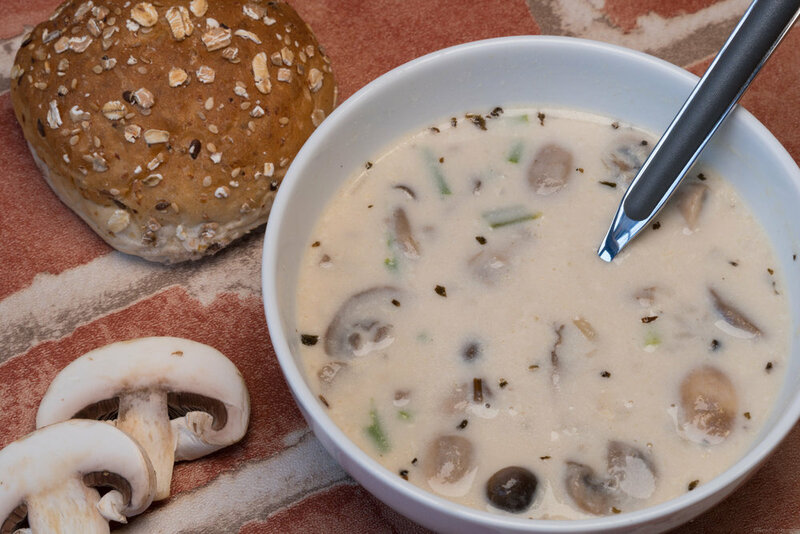 Homemade soups bring the natural taste and flavors of its ingredients. 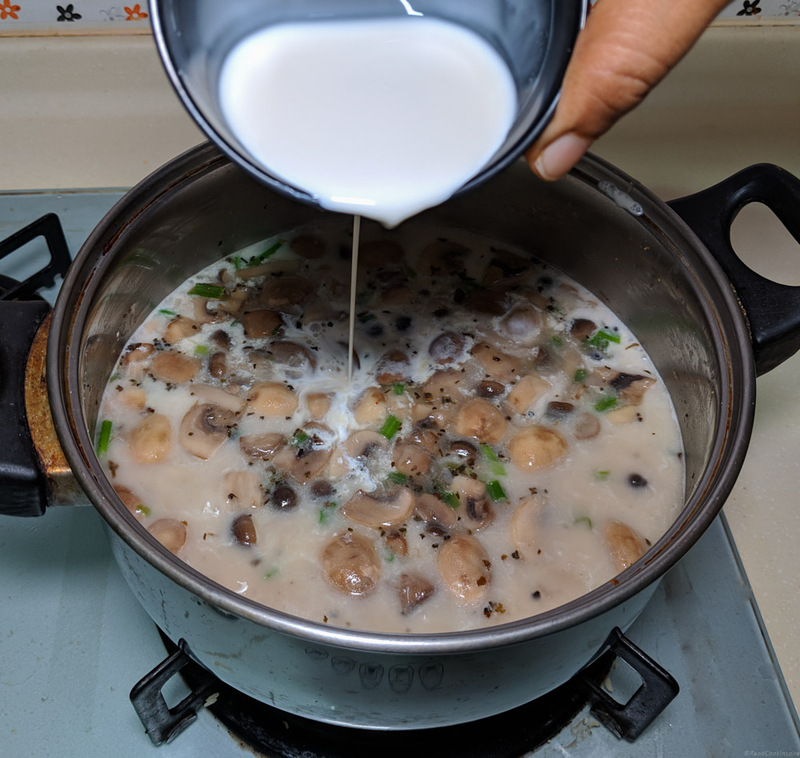 Here is a tempting homemade creamy soup using button & brown shimeji mushrooms. 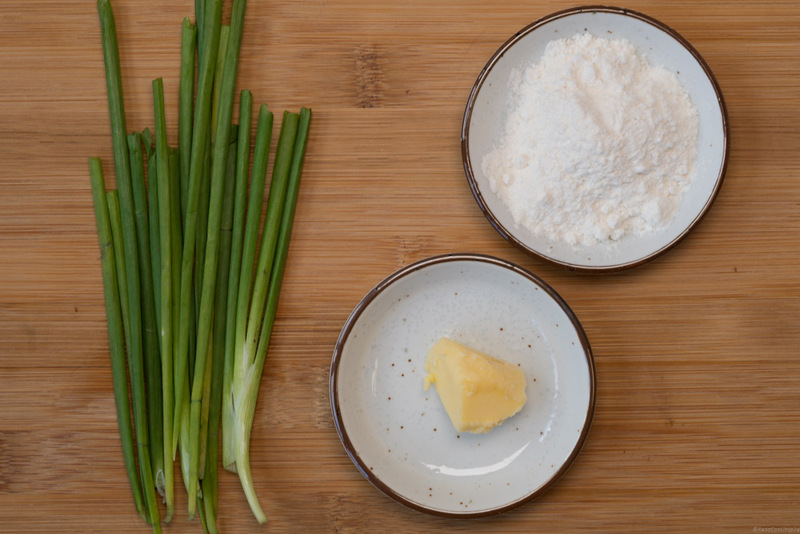 Finely chop the onion and garlic cloves. Waxy hot deliciousness awaits your attention, Enjoy! 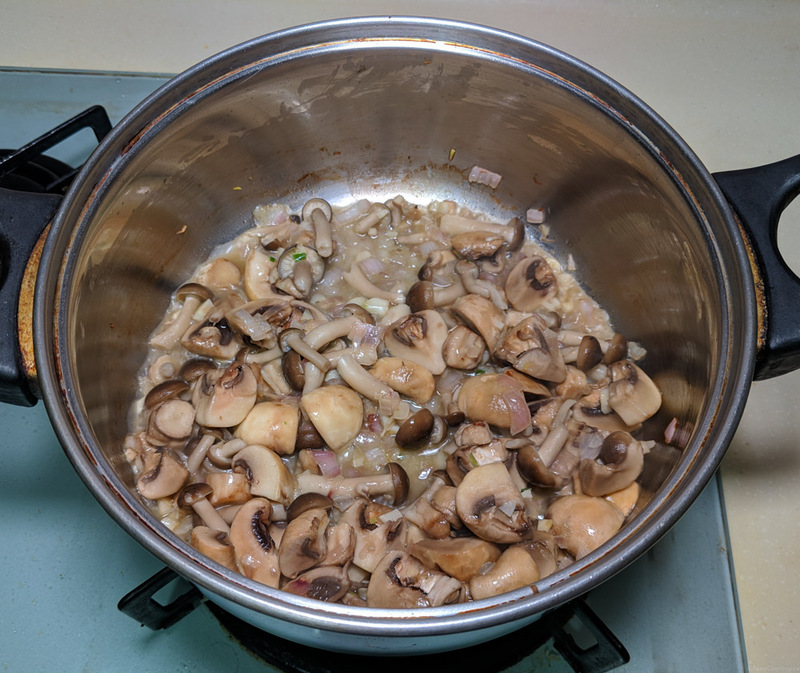 Any types of mushrooms can be used and not restricted to two varieties. You can even add three or more.